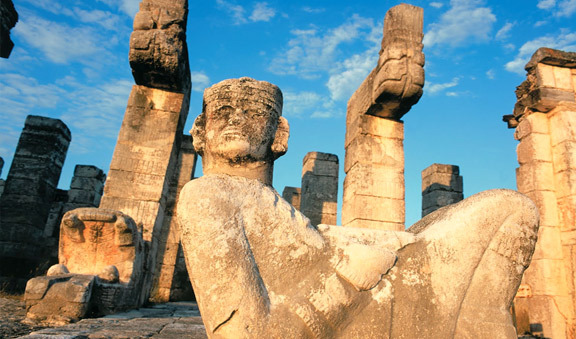 Talking stones, which told us about a journey through one of the most emblematic and important Mayan Ruins of the Mayan civilization. Vestiges that continues causing amazement to researchers and scientists. 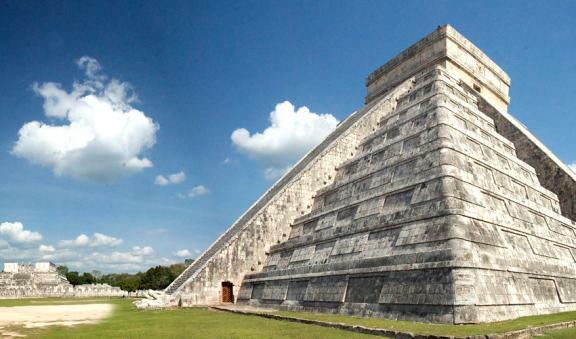 Chichen Itza is full of magic and mysticism, its astronomic, mathematical and architectural contributions make this place a world wonder that you must visit! 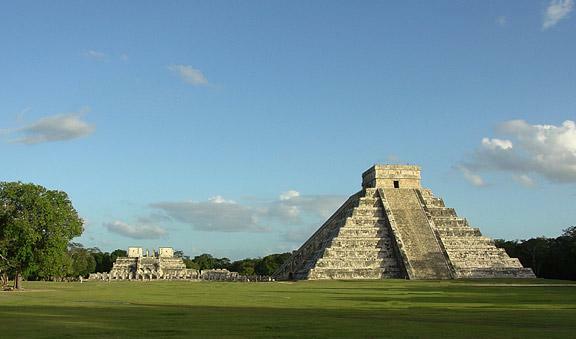 Chichen Itza is a majestic site located in the Yucatan Peninsula at 120 km from Merida City. This ancient Mayan city safeguard between its own walls, a truly and unbelievable stunning acoustic effects, we assure you will be amazed. 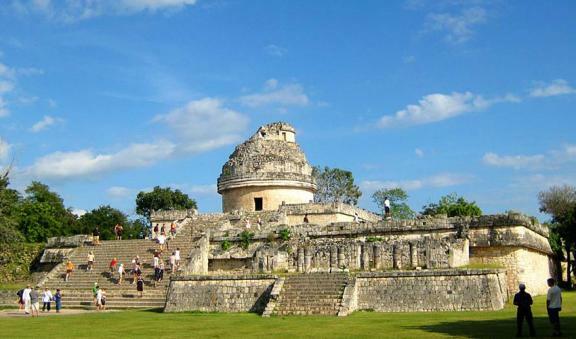 With the help of a certified guide you will know the amazing buildings like the pyramid "El Castillo", the Observatory, the Temple of the Thousand Columns among many others. 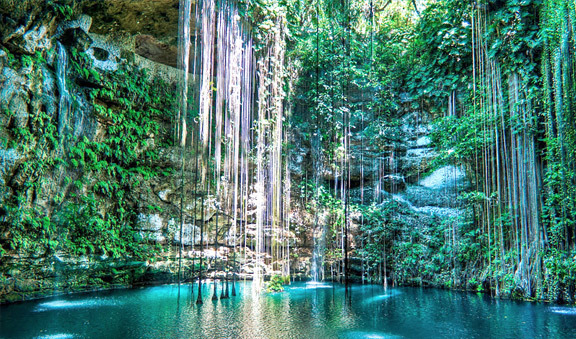 Ik-Kil means "Sacred well" in Mayan language. 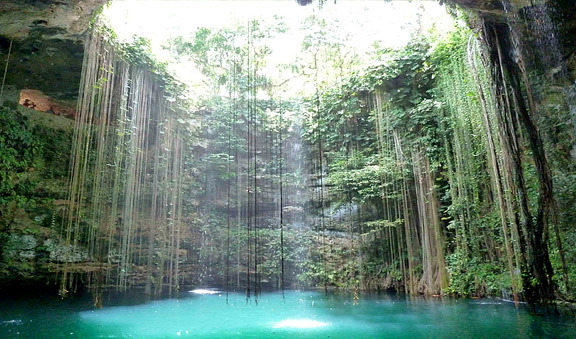 At least 26 meters (85 Ft) deep, fresh and clear waters awaits you in this marvelous cenote (sinkhole); a place where according with the legends told through the last years, the Mayans brought offerings to the rain god "Chac", sacrificing its citizen's lives. A cenote is a spot where the limestone has collapsed into this underground water system, pronounced "Z- not" by the ancient Mayans. After cool you down in the cenote you will enjoy a delicious buffet lunch with traditional dishes coming from the Yucatan region. Note: Kids under 3 free. 12 people max per vehicle regardless of ages.